It’s that time of the year again where many of our friends and families are planning their return to their summer getaways or back to their hometowns to return to their family and friends. Many others will be making plans to travel – some by land and some by sea – to destinations located in many parts of the world. The Short Line Railroad Club will be out in Apache Junction on April 13 to help celebrate Earth Day. For times and additional details, feel free to contact me, and I’ll be happy to help with information pertaining to locations and directions. 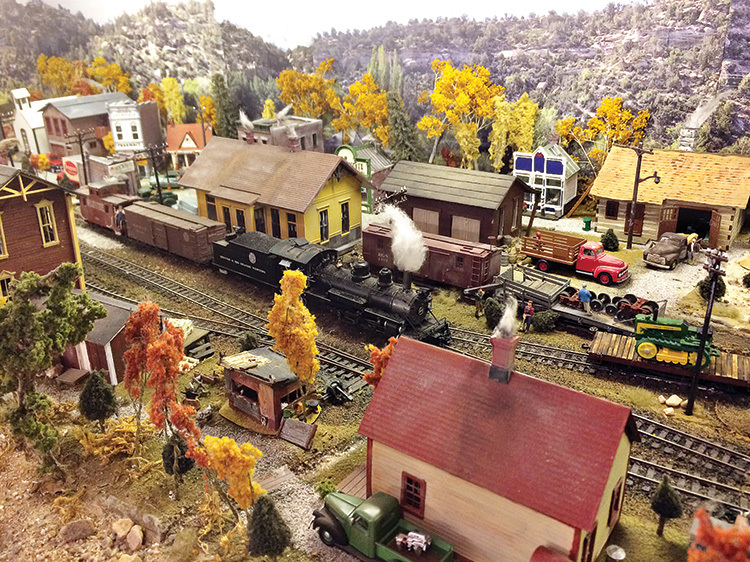 The Short Line Model Railroad Club once again will be shutting down for the months of June, July and August. We will be closing out our first half of the 2019 event with a social event for our members in May as we close shop temporarily. We’re wishing you all a safe and exciting summer, whether you’re going back to your old stomping grounds, traveling to new and exciting places or just staying in the area to tone up on your tan. 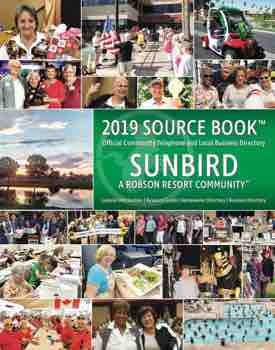 We will be returning to our regular club activities in September with our first meeting set for September 7 scheduled for the Lakeview Room at the SunBird Community Center. If you need any additional information, feel free to call 480-802-4976, or you can contact us by email at hwhuckemeyer@aol.com. If calling and you get an answering machine, please make sure you leave a name and a telephone number so we can get back to you. Thank you all for having a successful start for the 2019 new year, and looking forward to seeing you once again in the fall.